Agreed. In no way did he promise Jack Walker, on payment of thousands £££££, that he would stay only to leave for Ranges as soon as the cheque cleared. 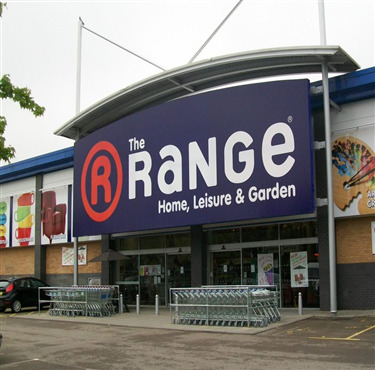 Is that meant to say "Range", "Rrange", "Orange" or "Orrange"? Rover the Top wrote: Is that meant to say "Range", "Rrange", "Orange" or "Orrange"?